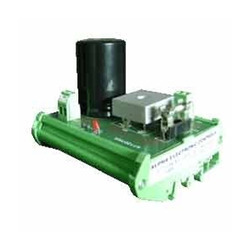 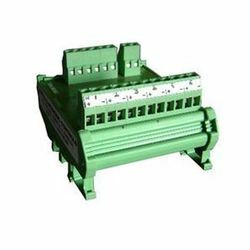 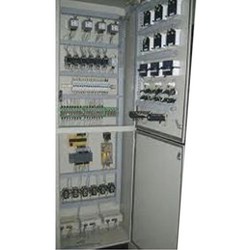 Under the guidance of our skilled professions who has a vast knowledge in this field, we manufacture an extend range of these Electronic Control Products that are made using high quality material sourced from our trustworthy dealers of the industry. 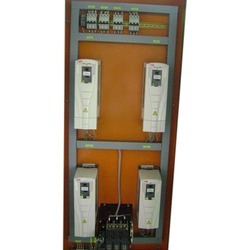 Our offered range of these products is highly valued among various users for its easy installation, high efficient which confirms the standards in both the national and international market. 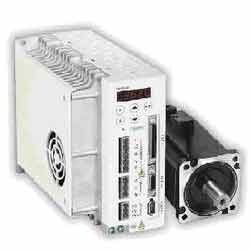 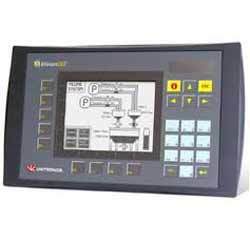 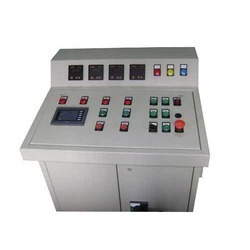 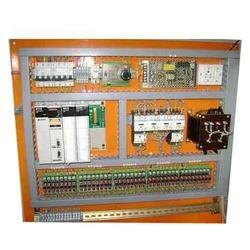 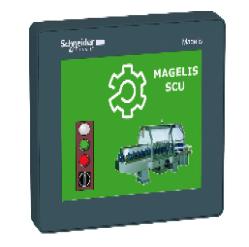 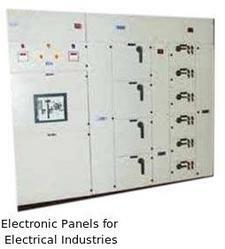 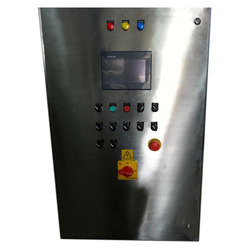 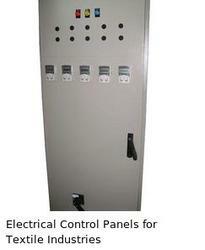 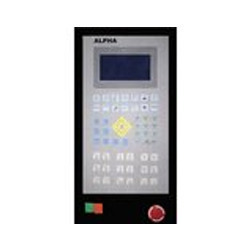 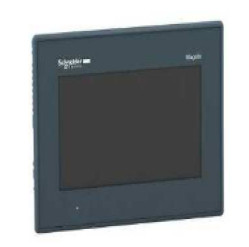 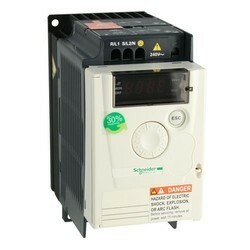 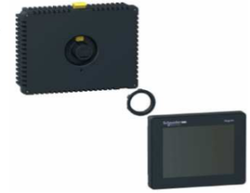 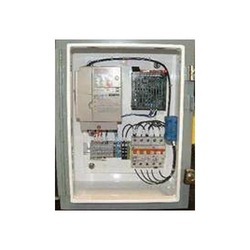 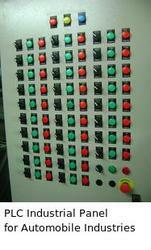 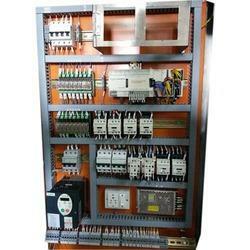 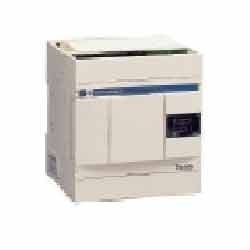 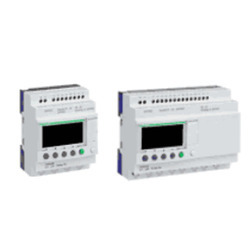 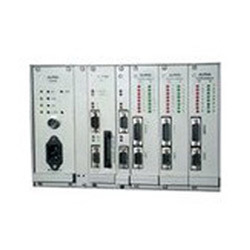 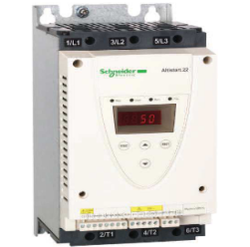 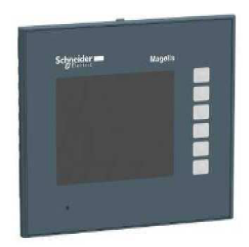 Our range of products includes PLC Panels, Electronic Control, Industrial Control Products and Accessories.